Dare to eat something natural in a fun and different way. 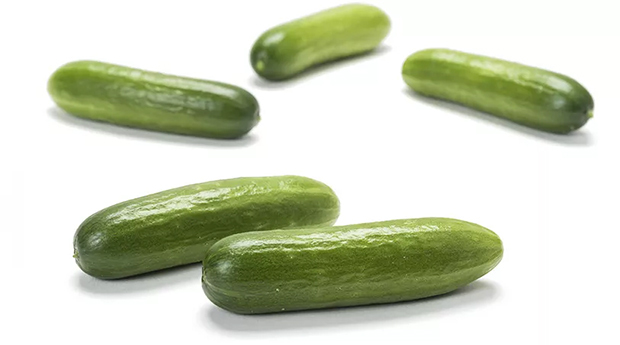 Try this baby size snack cucumber, ready to eat at any time of the day, and you will find out that sometimes the best flavour is found in the smallest things. Grown all over the world. Harvested at between 35 and 40 g. Their size varies between 8 and 9 cm. They're sold both on the national and international markets. 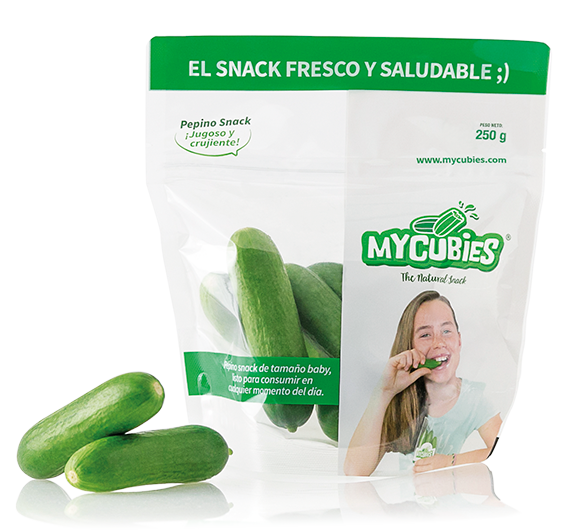 Your fresh and healthy snack for any time of the day, all year around. Feel the crunch in every bite. In any place, at any time. Gives you the energy you need in a healthy way. Thanks to its high water content.